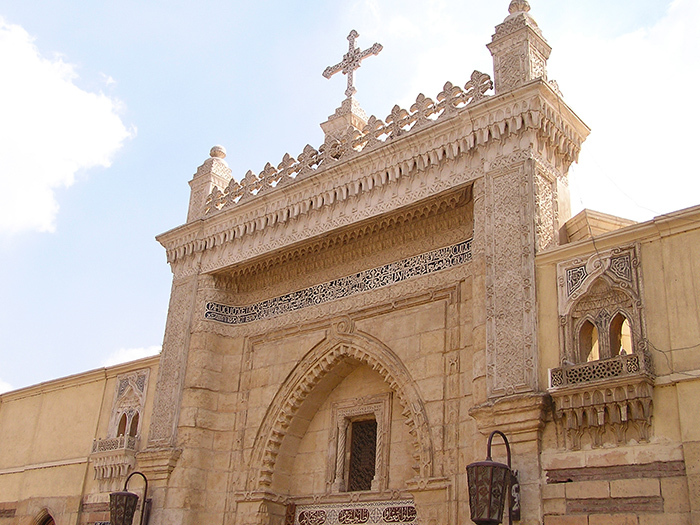 The Islamic and Coptic Cairo tour is a great choice for any individual interested in having an insight on the cultural and religious history of Egypt. 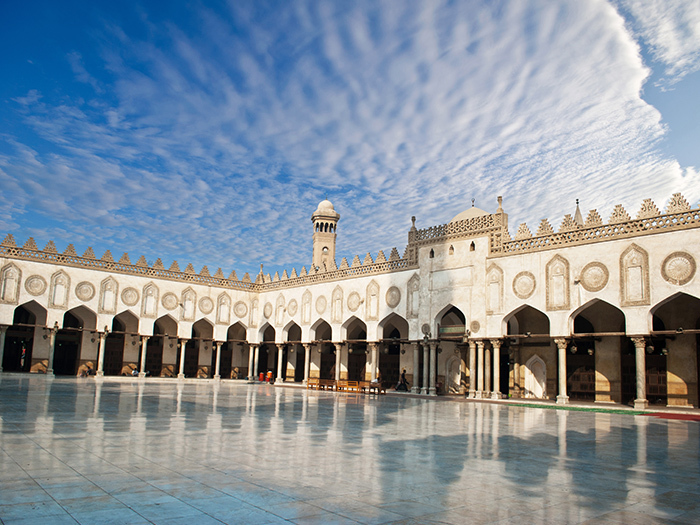 Come explore Islamic Cairo and all its historically important mosques and other Islamic monuments. After enjoying your breakfast, one of Cairo Airport Transfer crew members will pick you up from your hotel in a comfortable air conditioned vehicle for this historical tour of two religions that have continued to shape Egypt’s two major cultures- the Islamic and Coptic one. 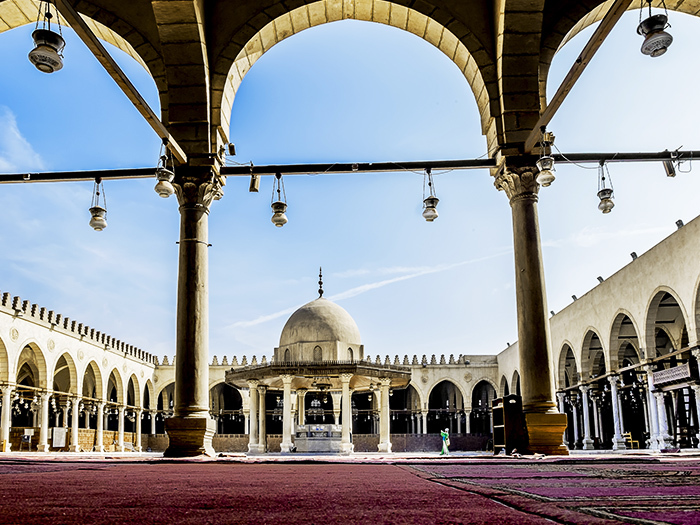 On this religious tour, the first stop will be Sultan Hassan Mosque, a massive mosque and madrassa erected during the Era of Mamluk located near Cairo’s landmark Citadel. You will be able to discover the mosque’s interesting history one of which during its construction the cost of the project was so high that it was never fully completed, with the Sultan himself being murdered. 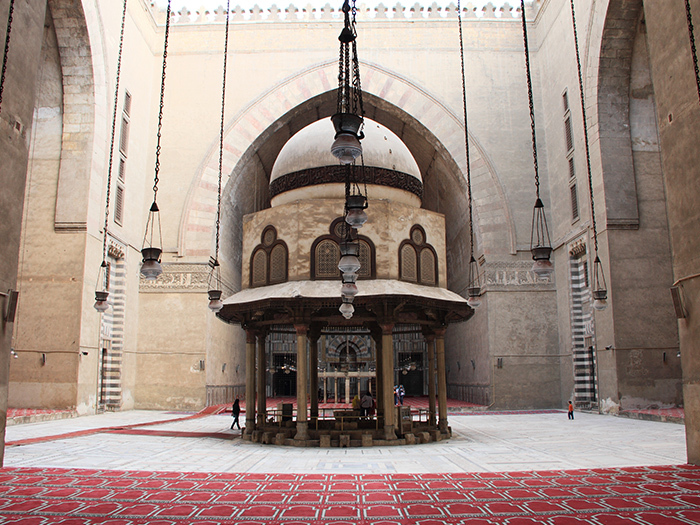 On this stop, you will see one of Cairo’s last monumental buildings, the El-Refaay Mosque, left by the legacy of Salah El Din and Sultan Hassan. 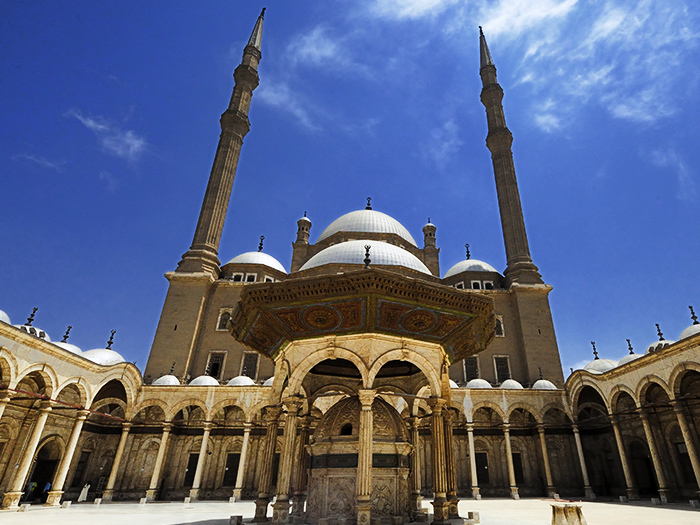 The El Refaay Mosque is an imposing royal-era mosque that occupies Cairo’s Salah El Din landmark Square. The oldest and the biggest mosque of them all. Once you get inside, you will feel very peaceful & spiritual. The minaret is a very unique place cause it is the only one which have external spiral stars in Egypt. From there you will get a very good panoramic view for the whole Islamic area. The second stop will be the Hanging Church also referred to as the Suspended Church or Al-Moallaqa. 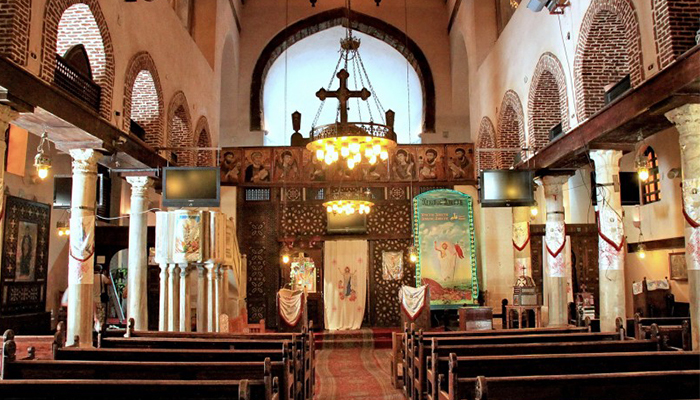 It is an old Christian Church with great history and it serves as the residence of the Coptic Patriarch. You will be able to discover that the church is situated on two bastions of the Roman fortress with its nave being suspended over a passageway literally! 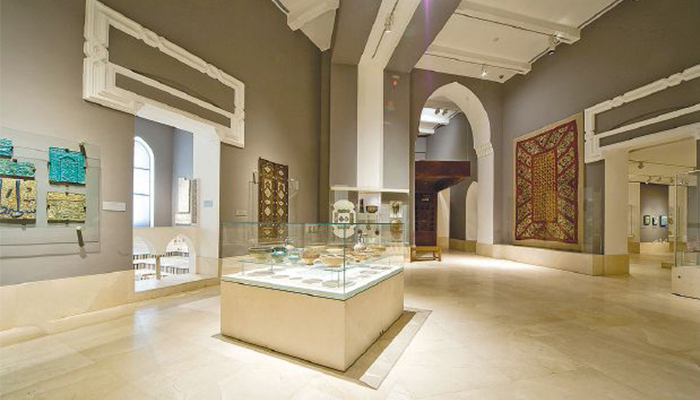 The tour will also unveil to you the Coptic Museum where you will be able to see an extensive collection of intriguing Coptic art and artifacts. You will discover some late antiquities dating back from the late Roman Empire right through the Islamic era and even beyond. You will also be able to see some early monasteries and other several frescoes on display. 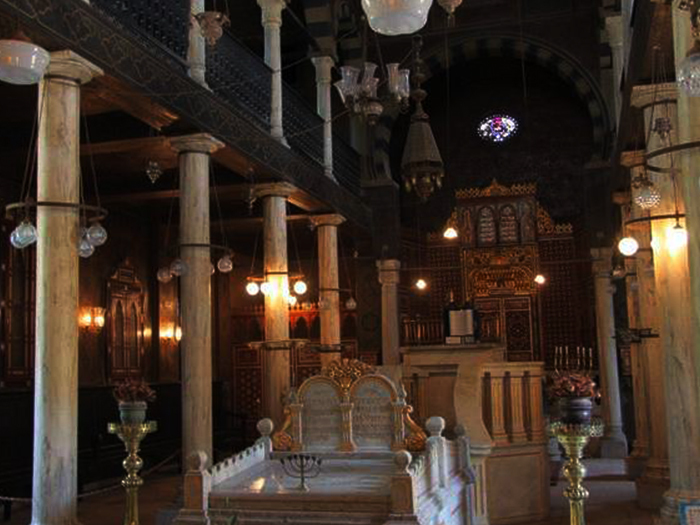 On this spiritual and cultural journey, the third stop will be the Ben Ezra Synagogue where you will be able to see one of Egypt’s oldest surviving synagogues dating back to the 9th century! The famed Documents of Geniza first discovered the synagogue’s basement that up to date remains to be of great interest and intrigue to modern scholars of medieval Egypt. The final stop on this enchanting tour will be the Church of St. Barbara and the Church of St. Sergius (Abu Serga) near Mari Gurgis St. You will see one of Egypt’s oldest Christian churches in Cairo- St. Sergius that was first built in the 4th Century! You will also discover how remarkably the church has managed to maintain its authentic ancient beauty despite being destroyed and renovated many times over. It was build in a circle shape at the 10th century over one of the roman towers. It is Greek Orthodox Church and contains a lot of tools which used during the persecution of St. George and imitation for his prison.